Information Trail Highlights: The Cape Clear Clubhouse is located 2 miles from the Trans-Canada Highway on River Denys Mountain. 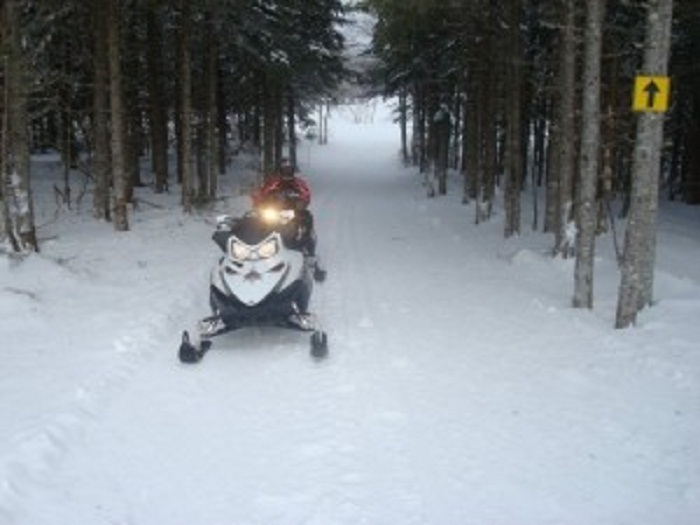 320 Km (200 mi) of groomed trails leading to Ports Hastings, Inverness and Whycocomagh and into the Cape Breton Highlands where food, gas and accommodations are available with lots of sites. Cape Clear currently has over 40 active members.